This product replaces the older Citizen CMP-10. 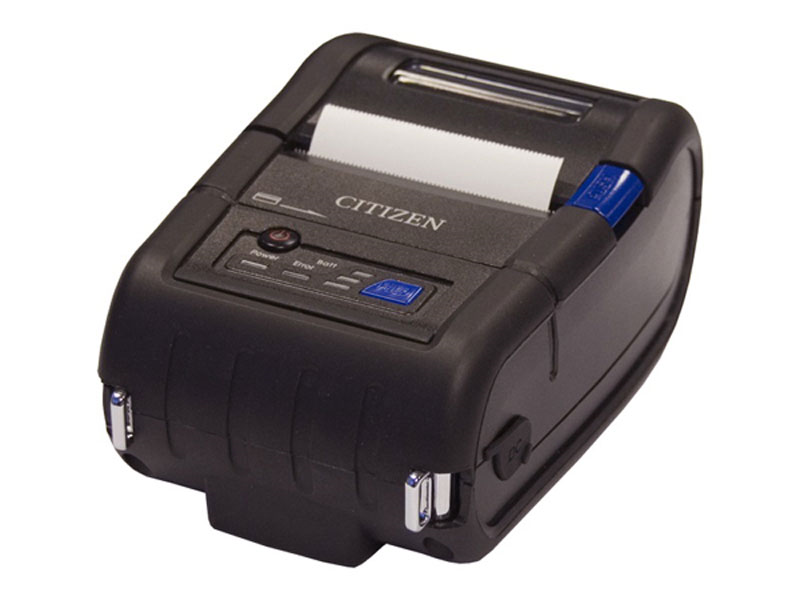 The lightweight Citizen CMP-20 mobile printer travels with you, efficiently printing labels and receipts whenever and wherever you need them. Weighing in at about a pound (.44 Kg) the CMP-20 is fantastic for delivery service, hanging comfortably from a work belt or even over the shoulder. 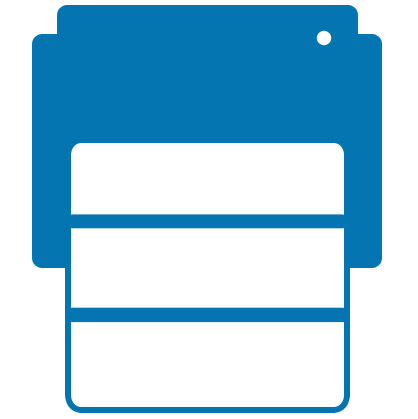 An optional magnetic stripe reader makes this portable receipt printer perfect for mobile concessions, enabling receipt printing and card payments. Find it faster! Click here to compare CMP-20 models by feature.